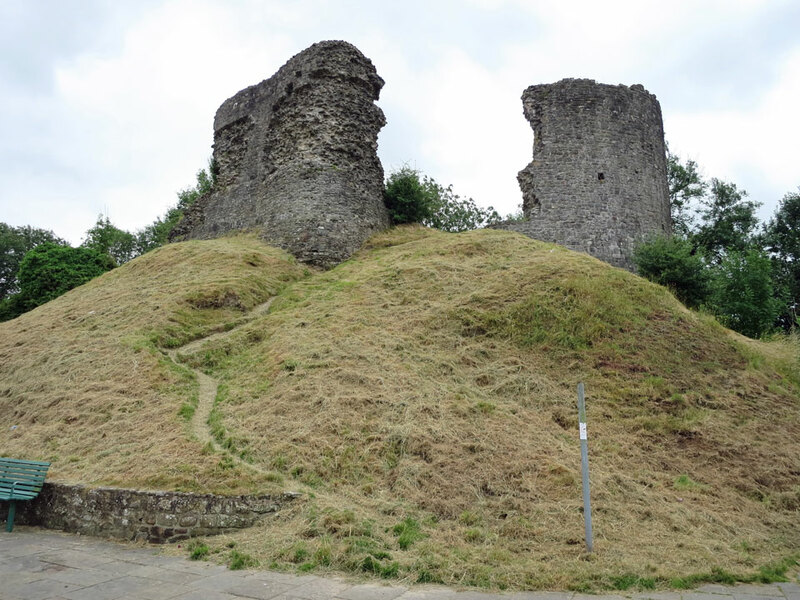 In AD70 an auxiliary fort, Alabum, was built on top of Llanfair Hill, as the Romans fought to control South Wales. 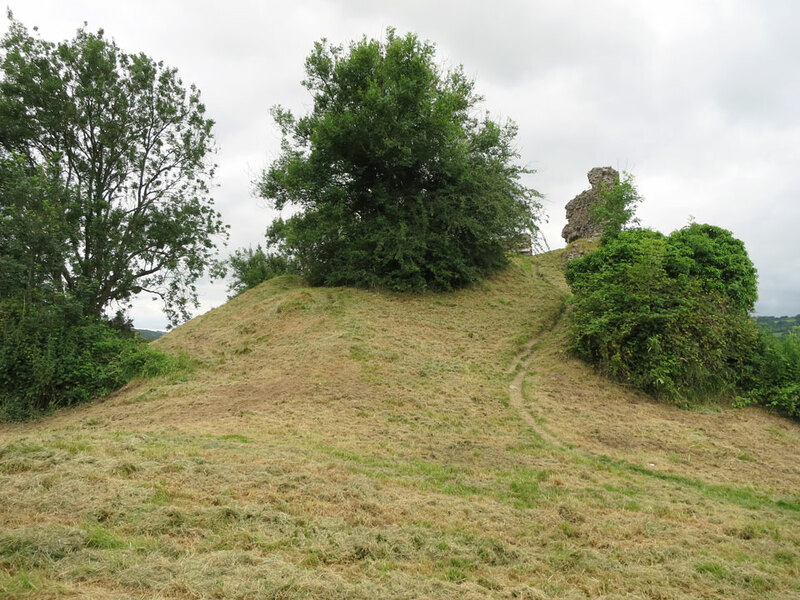 The fort covered an area of 5.25 acres, and was defended by a double-ditch and clay rampart. 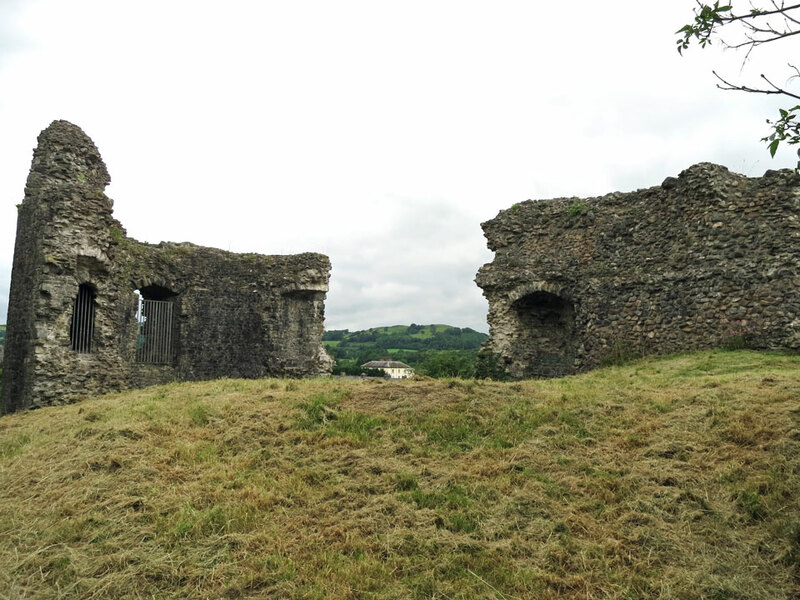 The stone church of St Mary was built inside the earthworks of the fort. 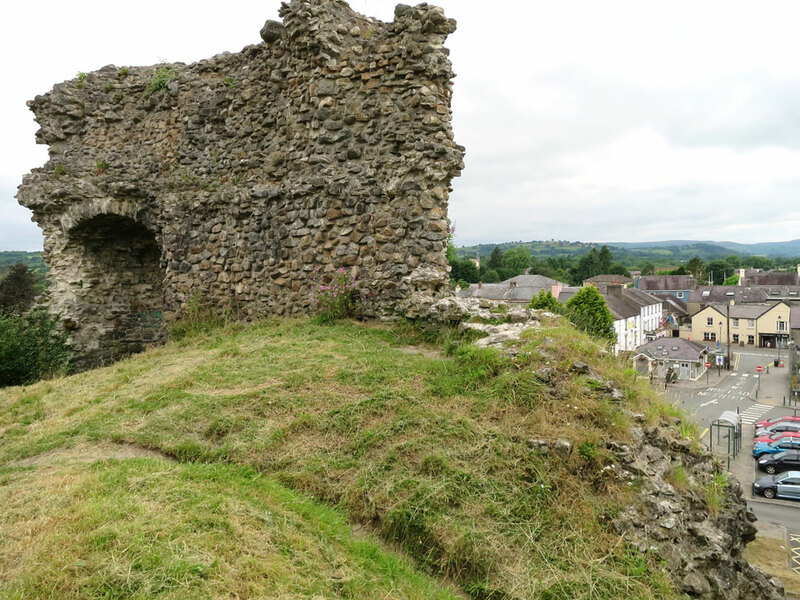 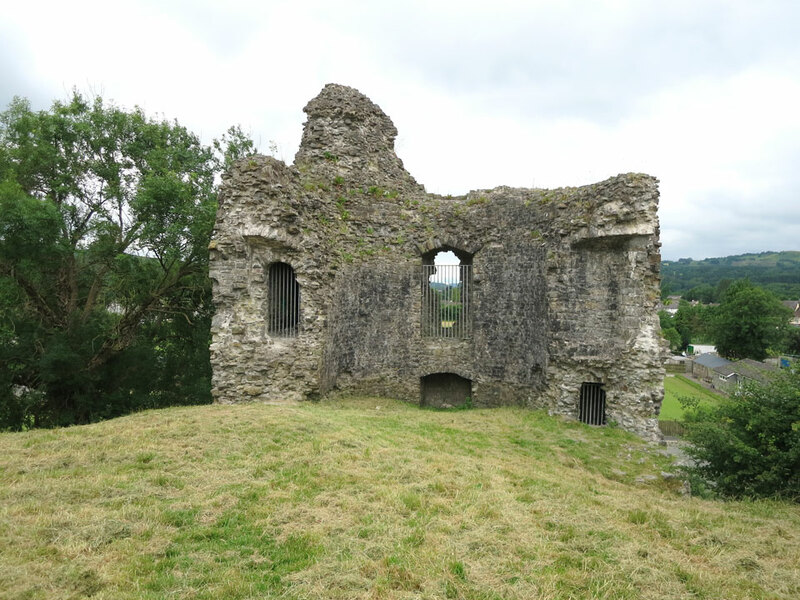 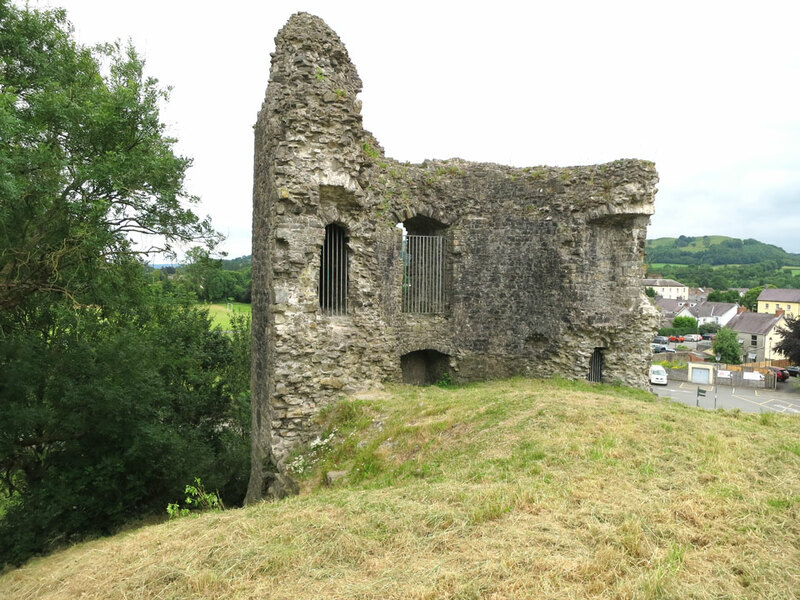 The first castle was built in 1116 on a mound by the river Bran. 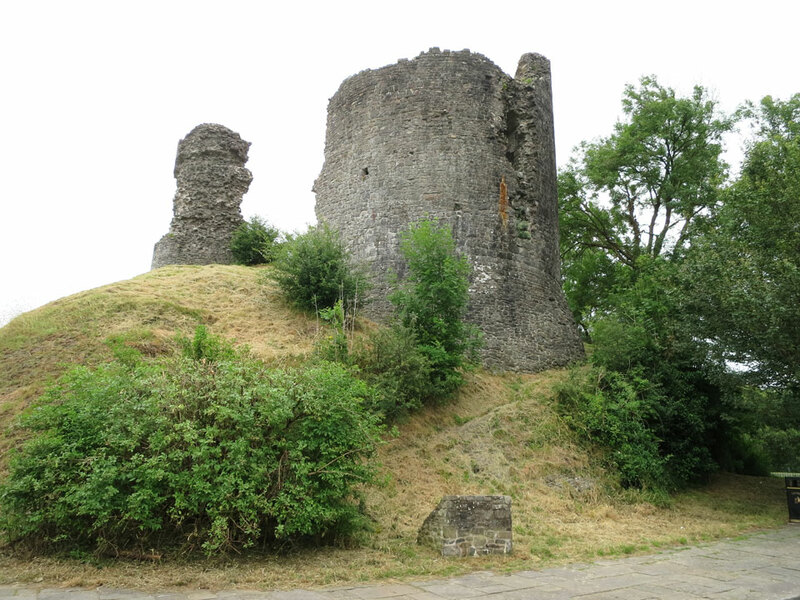 In 1158 it was captured by the Welsh and although briefly retaken it was controlled by the Welsh until 1276. 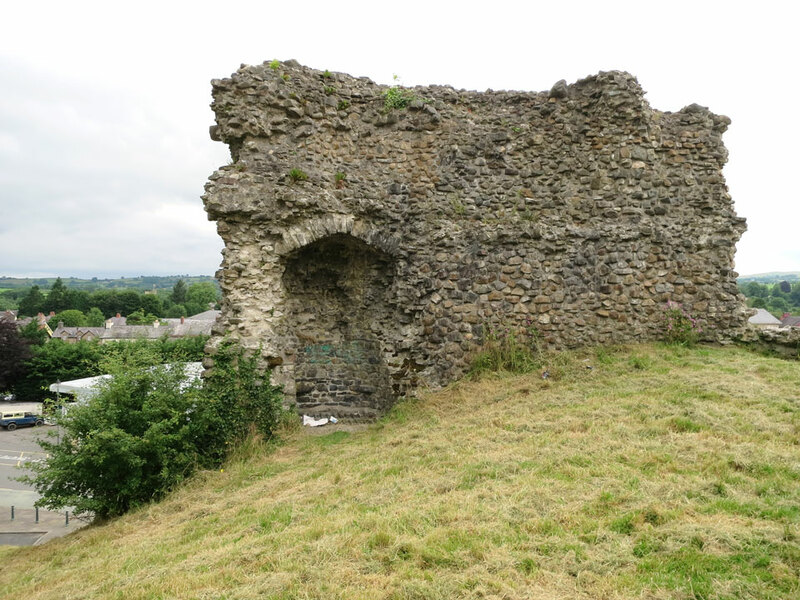 The shell keep was rebuilt in stone and the visible remains date from the 13th century. 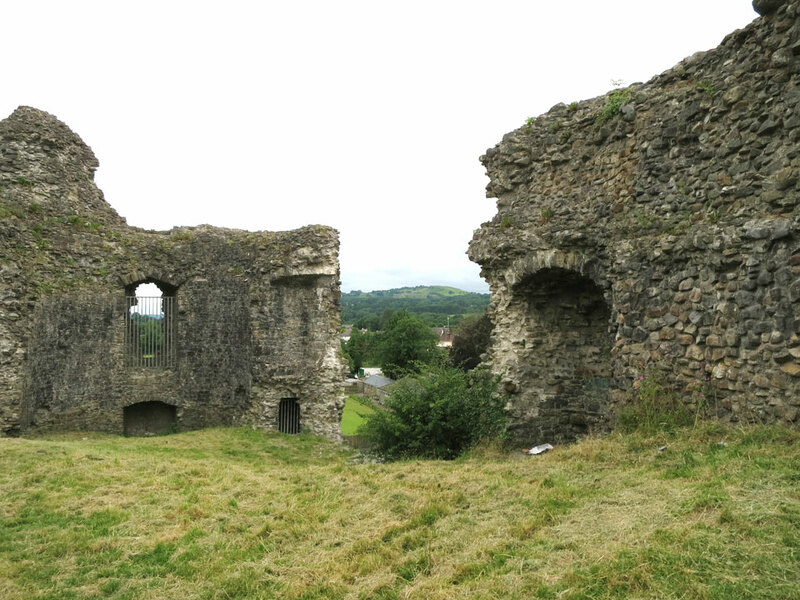 It was abandoned in the 15th century.